Please browse our website to discover the full range of services that we can offer. 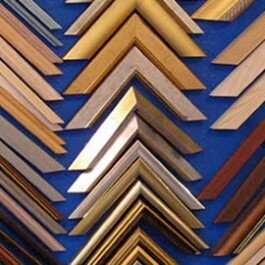 Visit our Gallery Shop to discuss your framing needs or just browse through our selection of pre-framed art work. 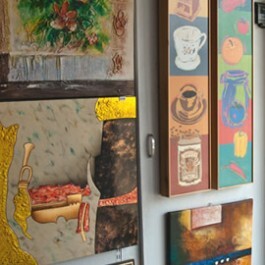 Our 35+ years experience can help you achieve the best result for your media type and budget. 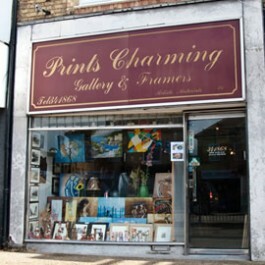 From impartial advice to a large corporate project, we’ve got it covered at Prints Charming. Call or visit us today. Click the button and use our handy online enquiry form – give us a few details of what services you’re after and we’ll get back to you.